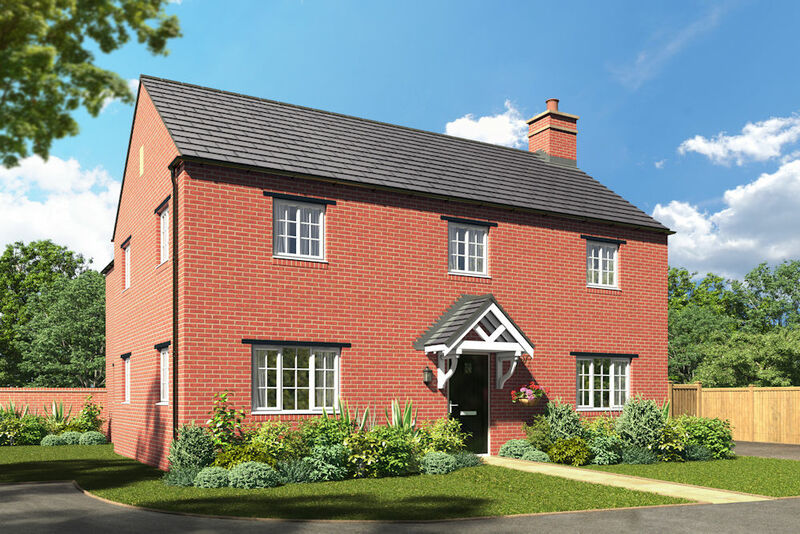 A stunning collection of 2, 3, 4 and 5 bedroom properties in a picturesque rural area located on the outskirts of Banbury. 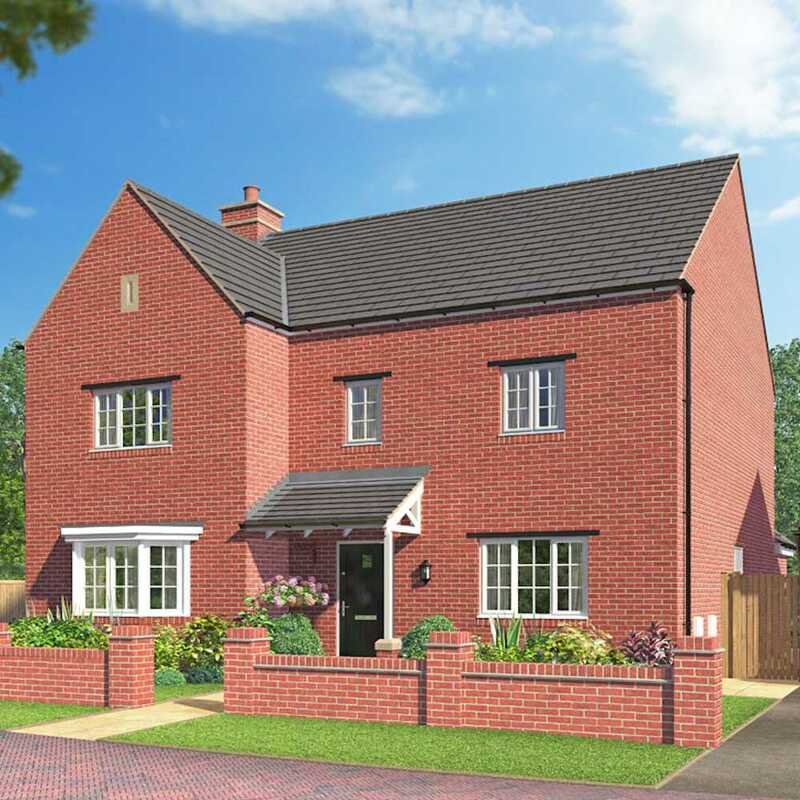 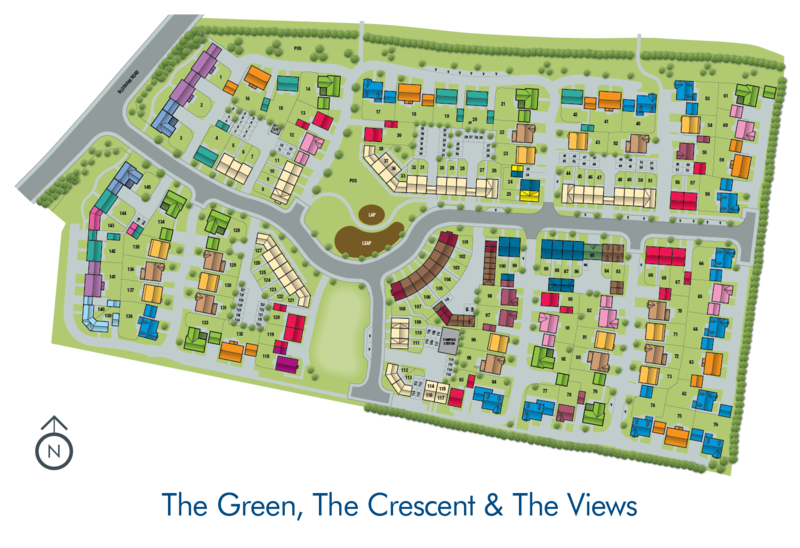 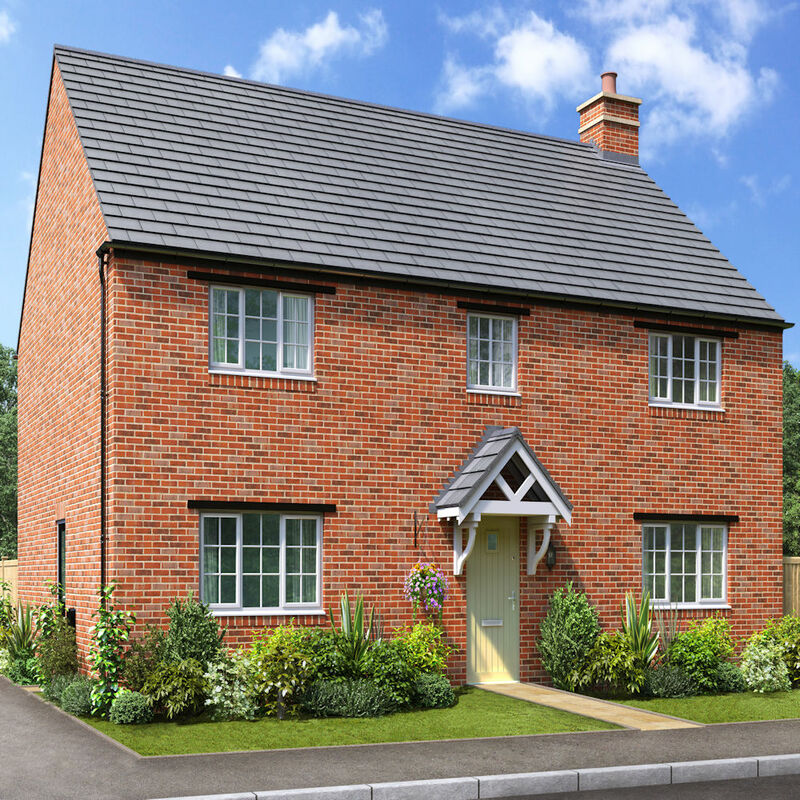 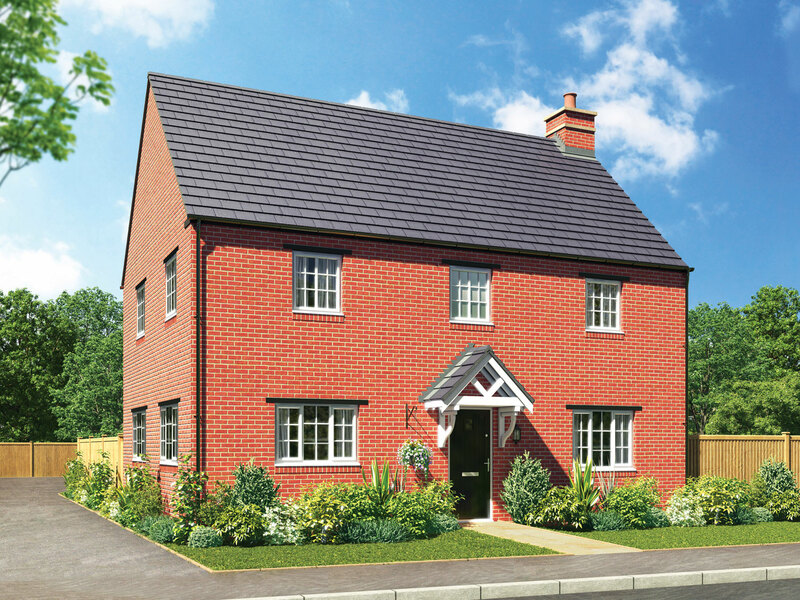 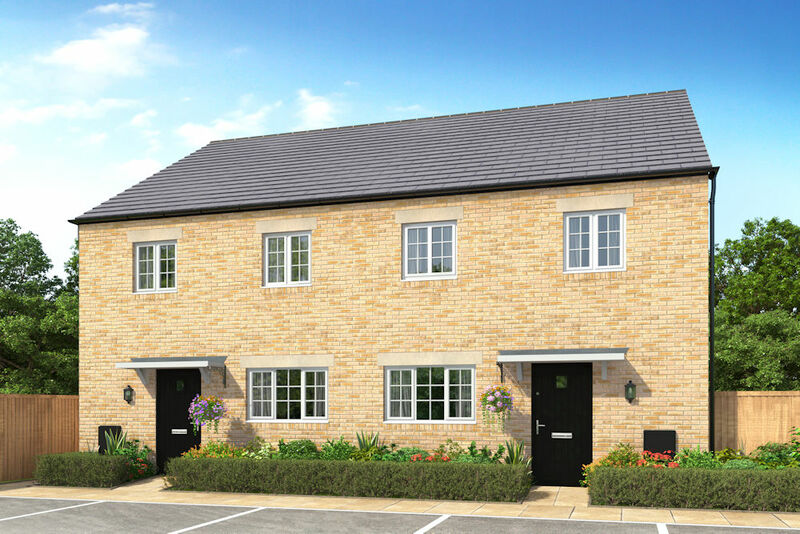 Victoria Park provides a pleasant rural development with 2, 3, 4 and 5 bedroomed properties on the outskirts of Banbury, where ancient markets and crosses mix with coffee and cake in a town surrounded by beautiful countryside. 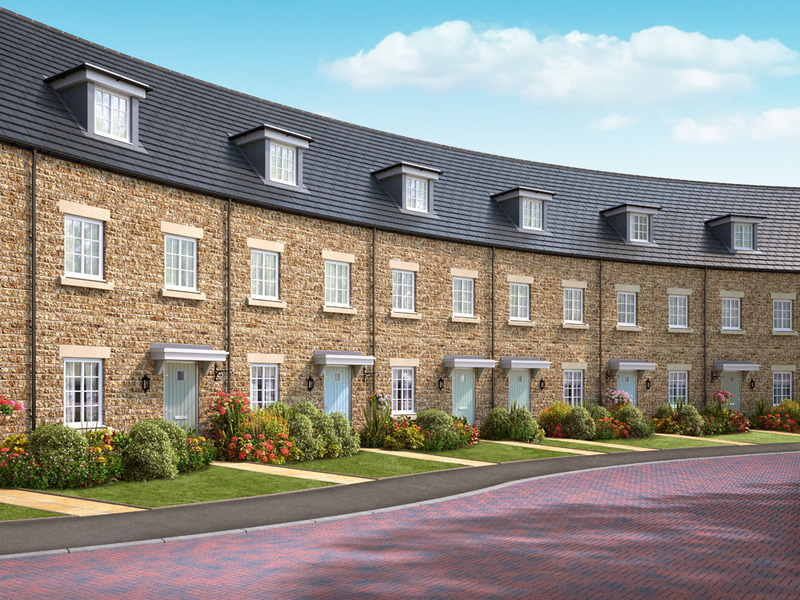 Located just off the A361, Victoria Park sits on the outskirts of the historic market town of Banbury, famous for its’ crosses and a coffee processing facility. 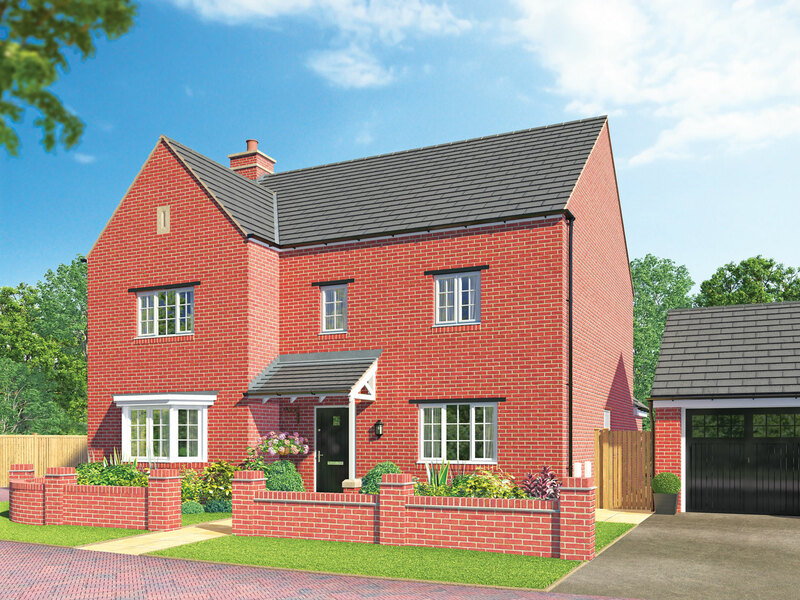 The M40 is a short drive away, providing connections to the cities of Bicester (15 miles) and Royal Leamington Spa (23 miles). 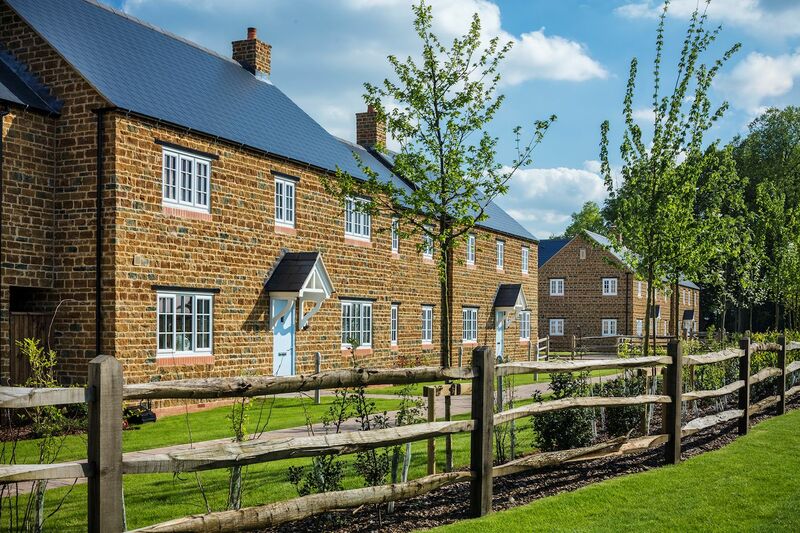 In a town famous for crosses, why not relax after a day of exploring and enjoy a coffee and a Banbury cake? 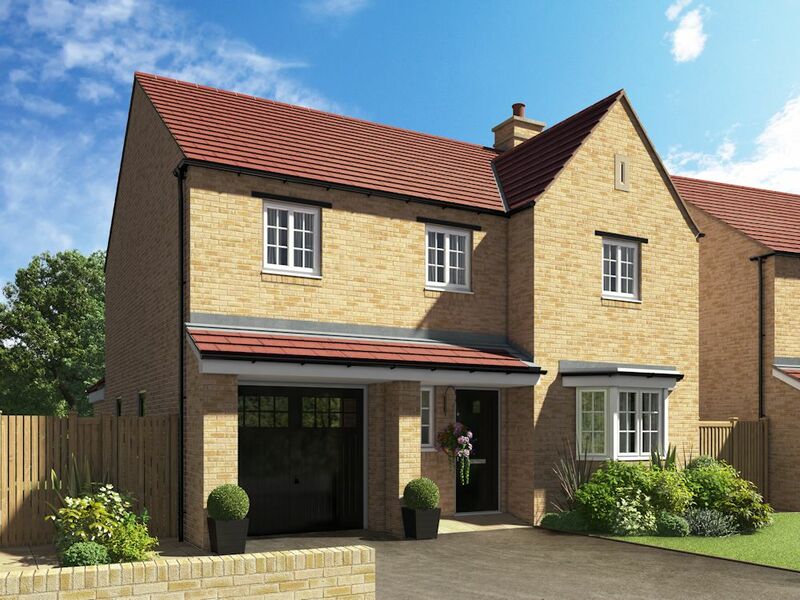 The market town of Banbury is located on the banks of the River Cherwell, just 20 miles from the university city of Oxford. 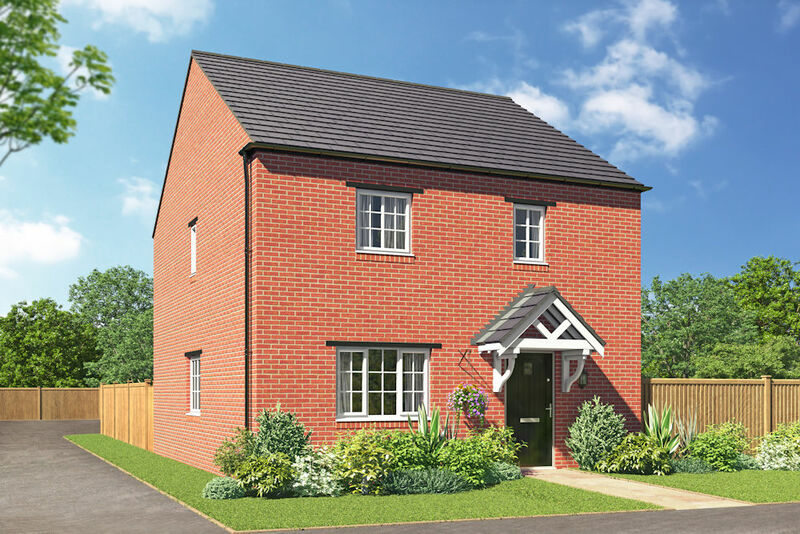 New properties in Banbury can help bring you within reach of historic cities and sprawling areas of natural beauty in the Oxfordshire countryside.